LuckyStreak Live - A new Live Casino software platform. 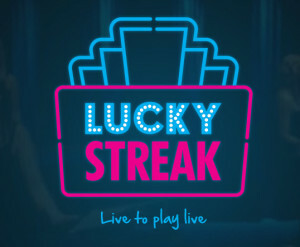 LuckyStreak Live are a newcomer to the world of Live Casino having been formed in 2014. They are based in Israel and their live casino studio is based in Lithuania. As of November 2015, they have 65 staff and one or two clients taking their live casino solution. I was approached in early November 2015 by LuckyStreak and asked to perform a review of their casino from a player’s perspective, which I was more than happy to do. I like to think that I gave them an unbiased and honest opinion of both their product and where I felt it sat alongside its competitors. There were good things that I really liked and areas where I felt that if they made some improvements they would end up with a very compelling solution that would rival their competitors and in some areas enable them to become the leading solution in the industry. To be fair to Luckystreak I will not be explicitly highlighting what those areas are, but you’ll certainly get a good idea about what I thought of their solution. I used the demo system to perform the review. It’s not something that’s open to the general public. You’ll just have to sign up at one of the casinos offering their games like Leo Vegas. 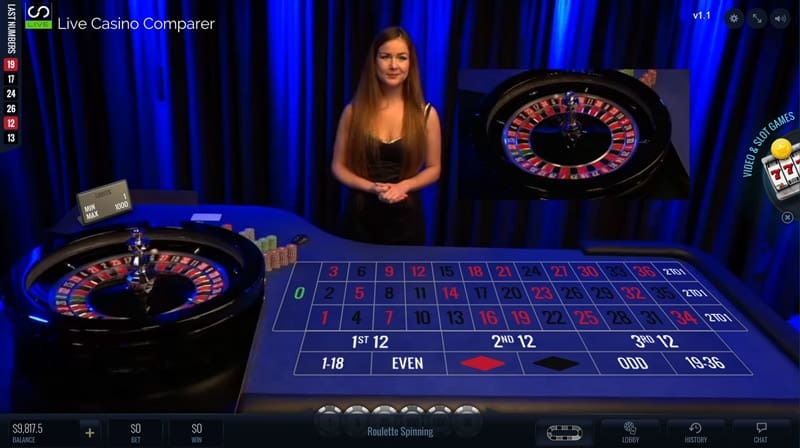 The casino platform has 3 live games. with a number of different tables to choose from. The casino games can be played on a PC. Mobile is available for Live Blackjack which I’ve reviewed separately. The overall feel of the casino is nice. It’s got a modern feeling to it but with an air of sophistication, with a nice Art Deco design. The colour of the studio and tables complement each other well. The studio is quite small so you get a bit of cross noise from one table to another but not bad enough to be annoying. Otherwise, the environment is calm and quiet. When you first enter the casino you’re greeted by the lobby that shows the available games, where the free seats are and what dealers are at the tables. This is updated in real time so is an accurate reflection of what is going on. The first thing you’ll notice about the dealers is they are very chatty and inclusive. They are always keen to start a conversation. They obviously have a stock set of questions to get you talking. I don’t mind that because once you’re over that initial introduction I get the feeling they are interested and want to chat. I played a few times over a few weeks at the casino and the dealers certainly remembered me and our past conversations. Sound quality from the dealers was generally good, but the softer spoken ones were difficult to hear without adjusting the volume on my PC. Also As I’m British I found some of the accents quite strong and whilst they were speaking in English it was sometimes difficult to understand. Vegas Rules (dealer takes two cards). One card to split aces. Perfect Pairs, Bet Behind & 21+3 Poker side bets. 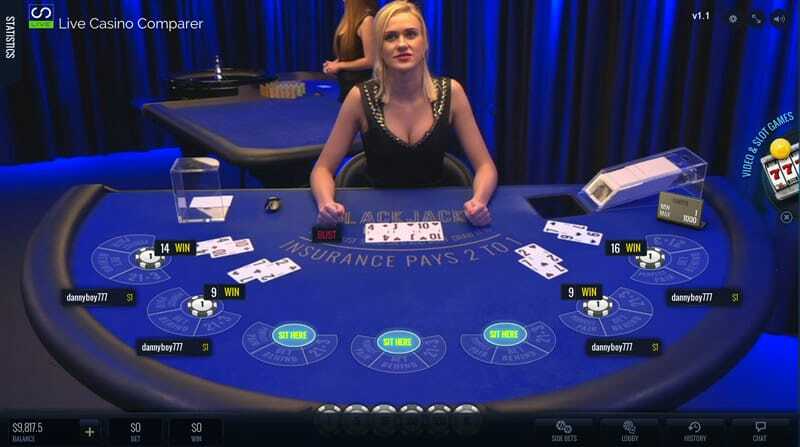 Read my Lucky Streak Live Blackjack Review. It’s a multiplayer game, dealt one to many. Big / Small & Pairs side bets. 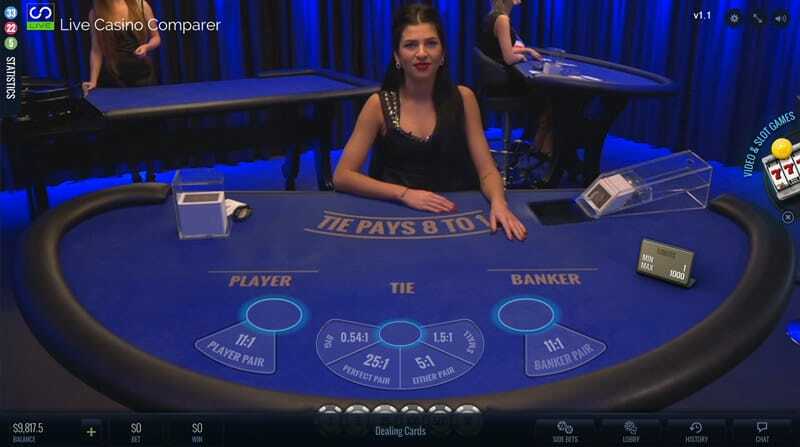 Read my Lucky Streak Live Baccarat Review. Closeup of the wheel when the ball has been introduced. Good range of spin statistics displayed. 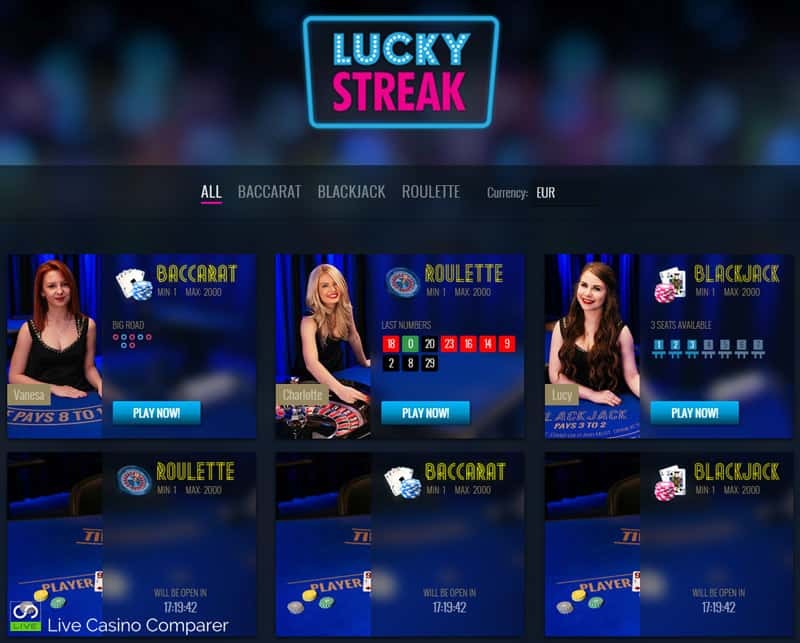 Read my detailed Lucky Streak Live Roulette Review. Overall I liked the software. The games were good and the dealers really made an effort. The place doesn’t have a buzz about like other some of the other live casinos I’ve reviewed, but I think that is mainly due to there being a limited number of players and tables in the studio. The one major issue I had was the streaming quality. My connection isn’t the best at times, but even on the lowest quality setting, I did get quite a lot of buffering from the streaming. I’d certainly keep an eye on these guys and I’ll be looking forward to the time when they have a UK license so I can go back and play for real money. Until that time I’ll be using the demo system to pop back and say Hi to one or two of the dealers :-). If you want to read more check out my Interview with LuckyStreak Live Business Manager, Tim Whitney.